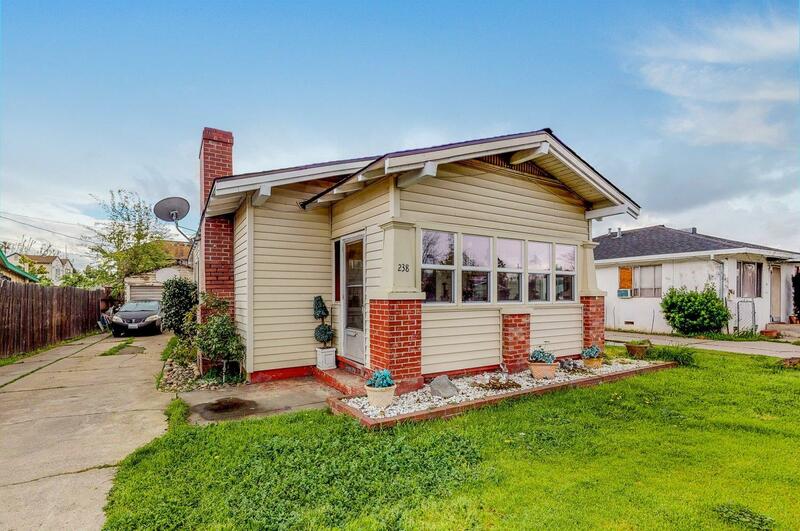 Great home, great location just minutes to it all in wonderful Lodi, CA. This 3 bedroom home has a beautiful built-in in the dining room, indoor laundry and great backyard space. Welcome home.